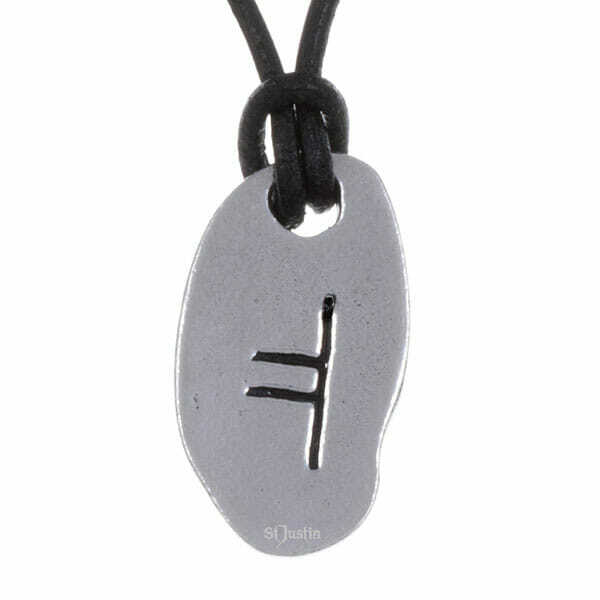 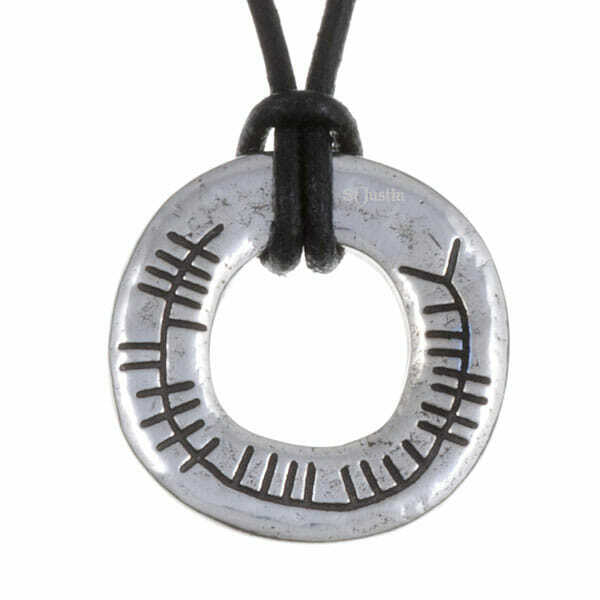 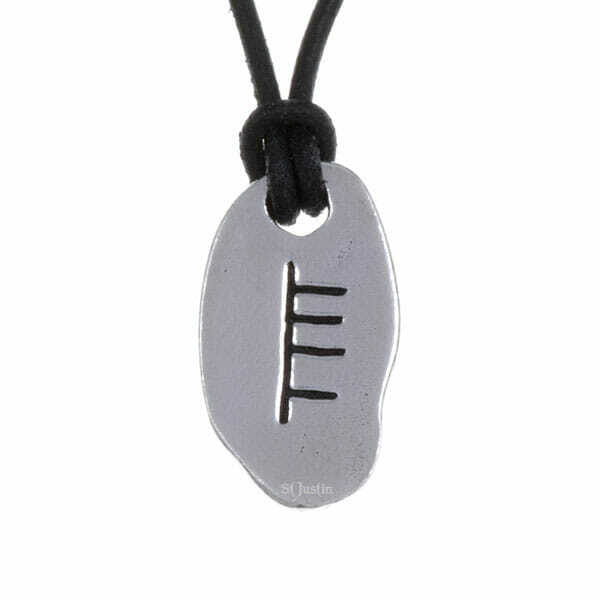 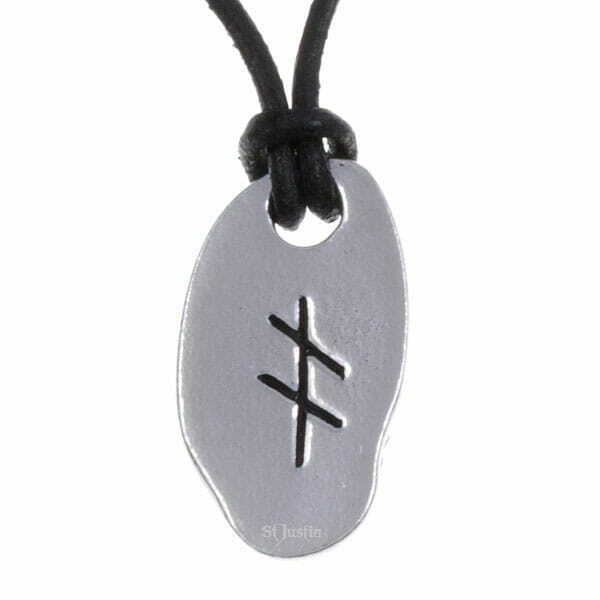 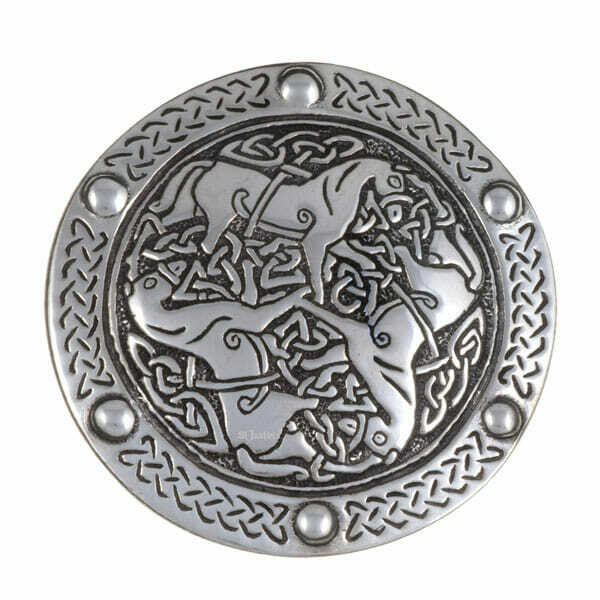 May ogham – a pewter ogham pendant on adjustable leather thong. 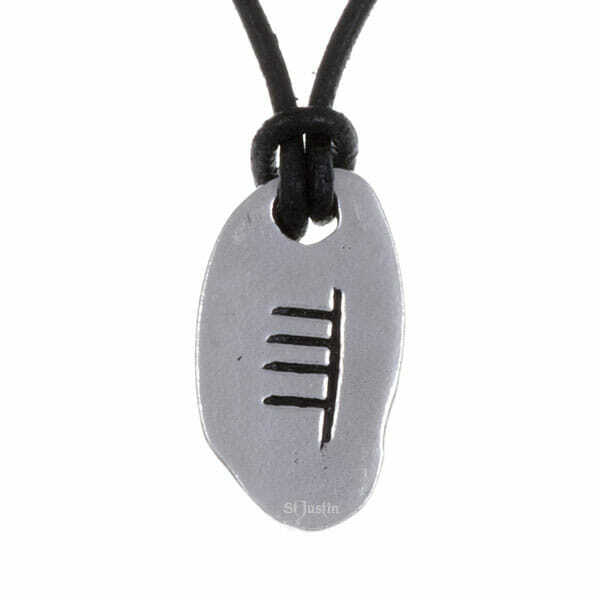 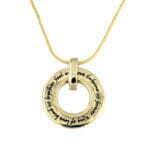 The Ogham inscription represents May and the oak tree. 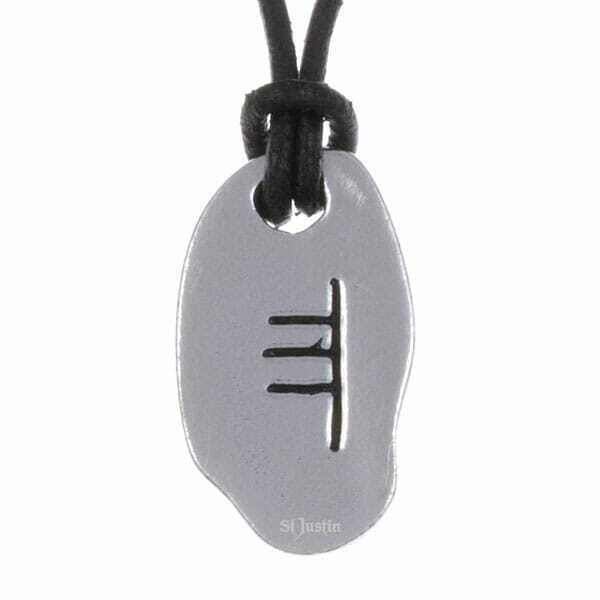 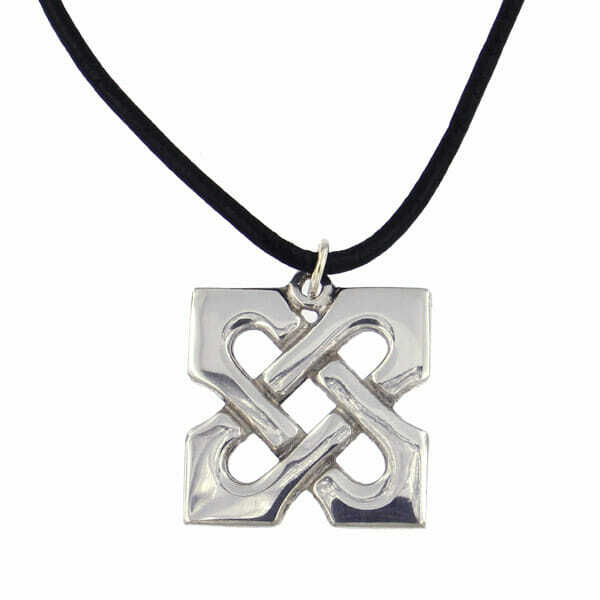 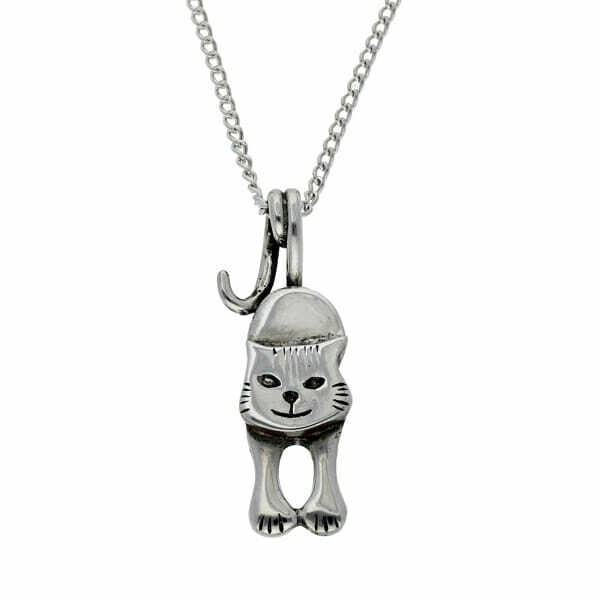 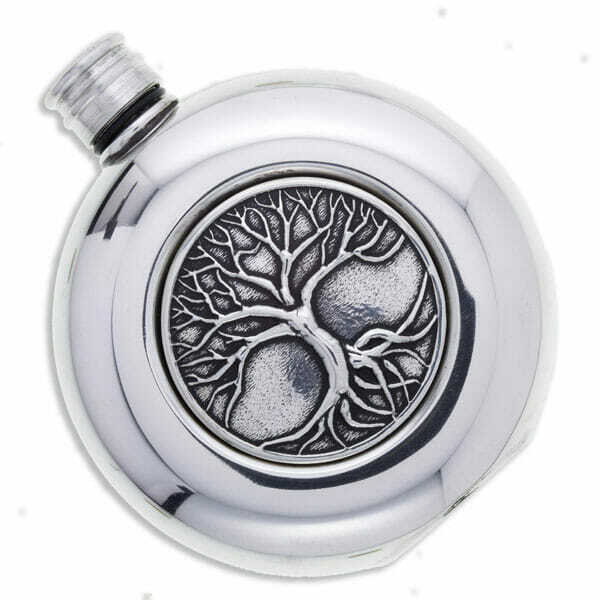 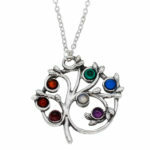 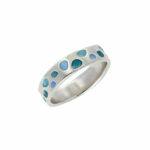 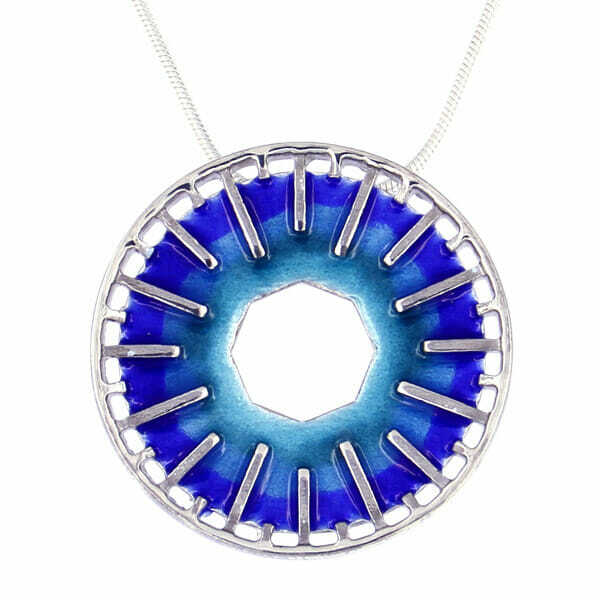 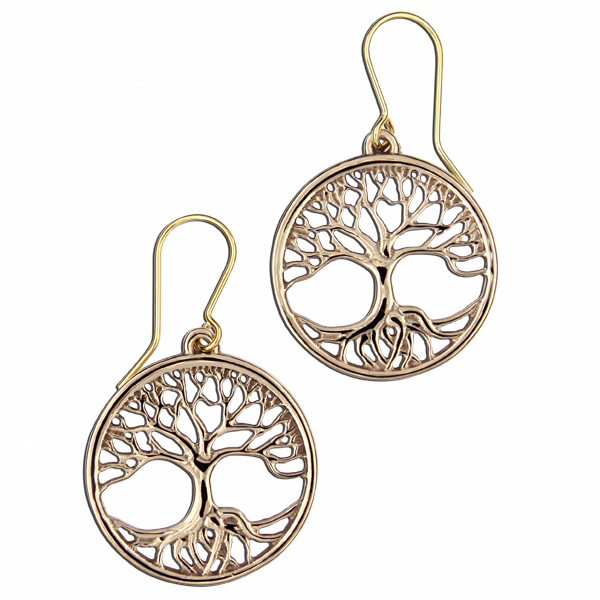 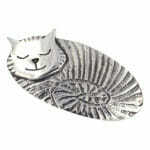 It symbolises strength and endurance – solid protection, an ability to survive, overcoming all tests. 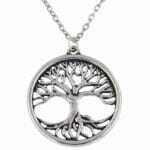 Possesses an enduring beauty, giving strength and vision to others.